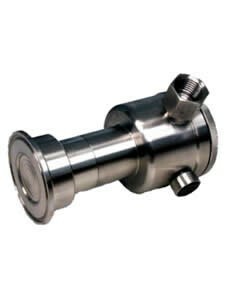 Pressure Transmitters - HiTECH Technologies, Inc.
HiTech supplies a variety of pressure sensors to meet our industrial process needs. 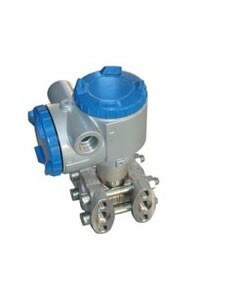 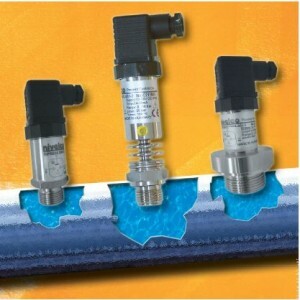 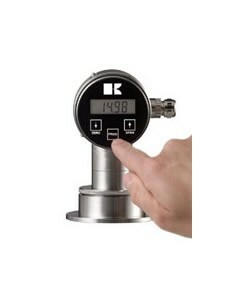 The transmitters are available in 2 or 3 wire systems to detect relative and absolute pressure. 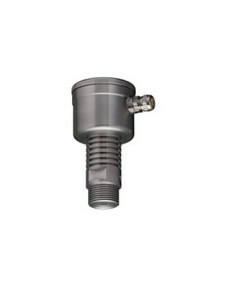 The transmitters are available with capacitive ceramic and piezoresistive transducers. 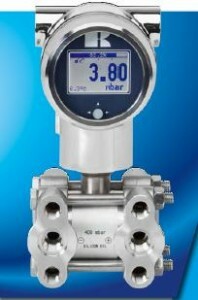 This allows for measurement of a wide variety of mediums such as normal and corrosive gases, fumes or liquids.